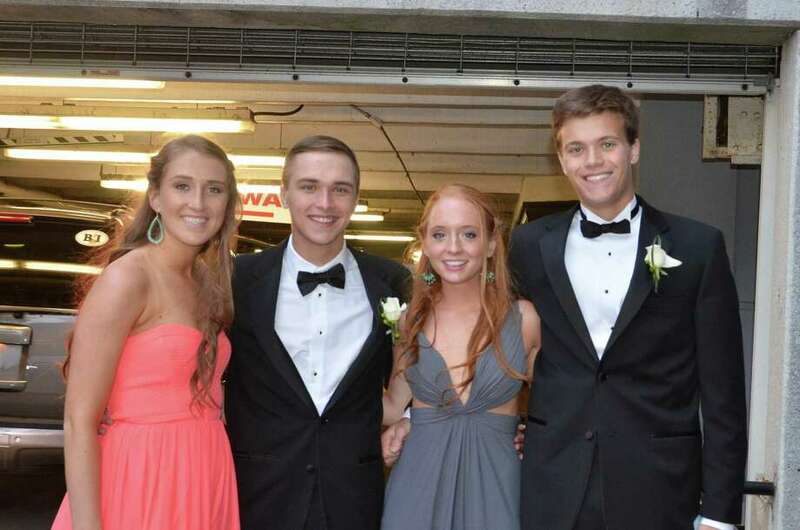 SEEN at New Canaan prom? The New Canaan senior prom was held at the Stamford Marriott Friday night. Were you SEEN?